Ecuador international Jefferson Orejuela claims that Premier League side Tottenham Hotspur are interested in signing him, as well as Championship strugglers Wigan Athletic, according to ​HITC. Spurs boss Mauricio Pochettino is no stranger to young talent, and thrives on giving first team opportunities to young players. 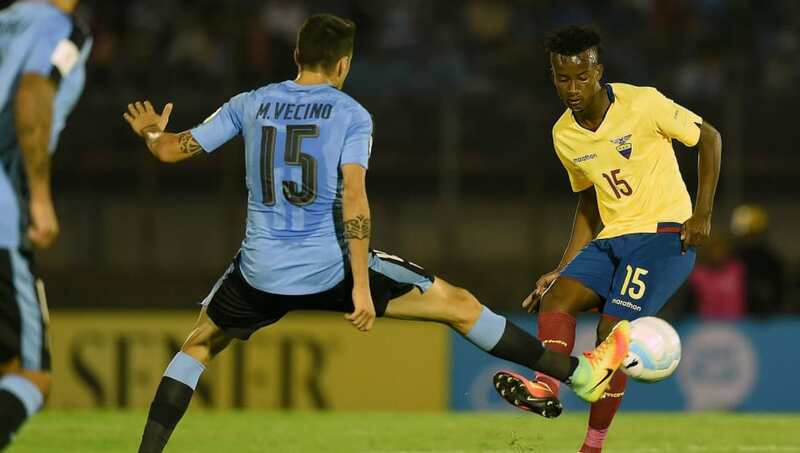 The 24-year-old Orejuela, who has four caps for Ecuador, has recently signed for Brazilian top flight outfit Fluminense and is held in high regard in South American football. However, another transfer so soon after signing for a new club would be a surprise. The contrast in quality between Spurs and Wigan also throws Orejuela's claims into question. Tottenham are second in the Premier League whereas Wigan find themselves 23rd in the Championship. The idea of two teams so far apart in standard is confusing and casts a shadow of doubt over Orejuela's claims. At the moment, interest might just be interest, but there is nothing to say that the clubs aren't tracking his progress to see how the midfielder develops.